Welcome to Señor Tacos Mexican Restaurant in Rolling Meadows. If you want the best Mexican food in rolling meadows than feel free to order from us. Señor Tacos in Rolling meadows specializes in Burritos, Tortas, Nachos, and Tacos. to create our Mexican food we use recipes all the way from Mexico. We can also cater a party for you or your office which will feature the BEST MEXICAN FOOD in Rolling Meadows. Please call us if you want to try traditional Mexican Food in Rolling Meadows. 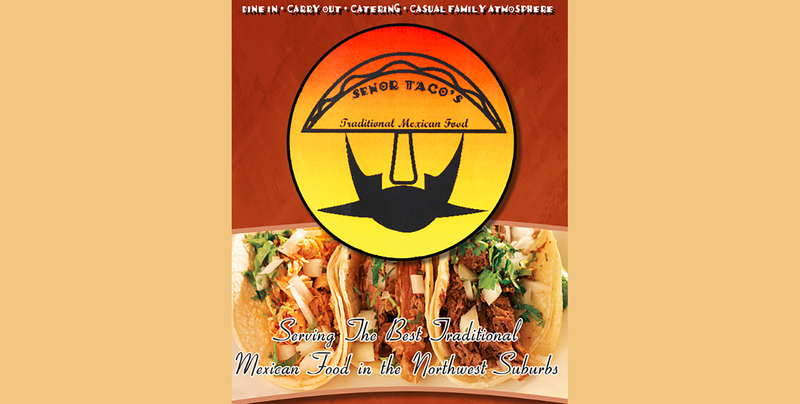 Señor Tacos is the best Mexican Restaurant in Rolling Meadows for either Mexican Food or Mexican food Catering. Stay up to date with our seasonal specials and events!